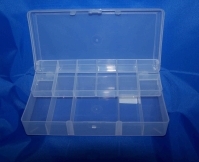 Top quality 12 compartment clear plastic box. 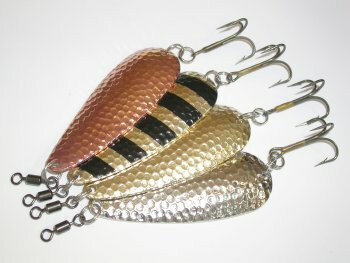 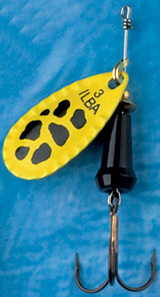 popular With sea anglers for its escape proof comportments to hold sequins etc. 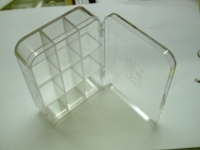 Measures: 11 x 8 x 3cm.